Interesting piece on the Detroit Urban farms projects from the Wall Street Journal, including an interactive map and video. 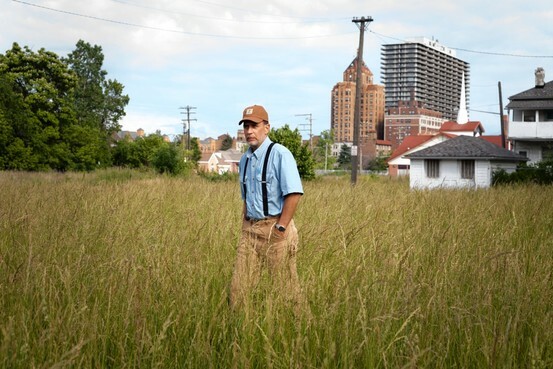 The article mainly focusses on financier John Hantz’s plan to create a large scale urban farm alongside the community farms in the deprived areas of Michigan’s famous Motor City. There is lots of information out there on the urban farm projects in Detroit. Their aims are to promote community togetherness, put waste land to good use and provide fresh fruit and vegetables for the most needy. As and when I find more information about these projects I will post it, as well as adding it to the ‘links’ page.